Please note the deadline for submitting an application has ended. 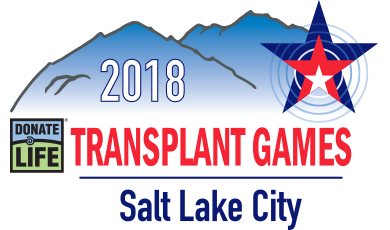 An important part of the Transplant Games, this programming is meant to help attract a broader audience for the games, and to create additional activities for donors, recipients, donor families, and donation and transplant professionals. We are seeking individuals and organizations who are interested in conducting a session or multiple sessions on topics that are of interest to our audience of diverse attendees.